LAC New Country Car Wash Open for Business! 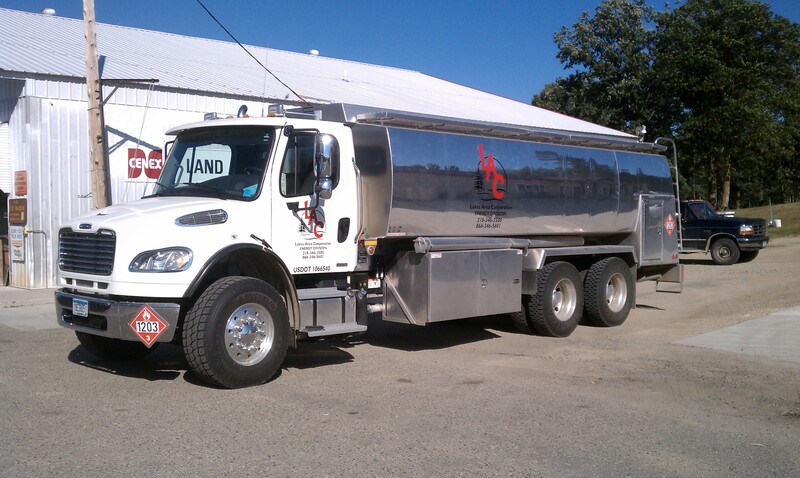 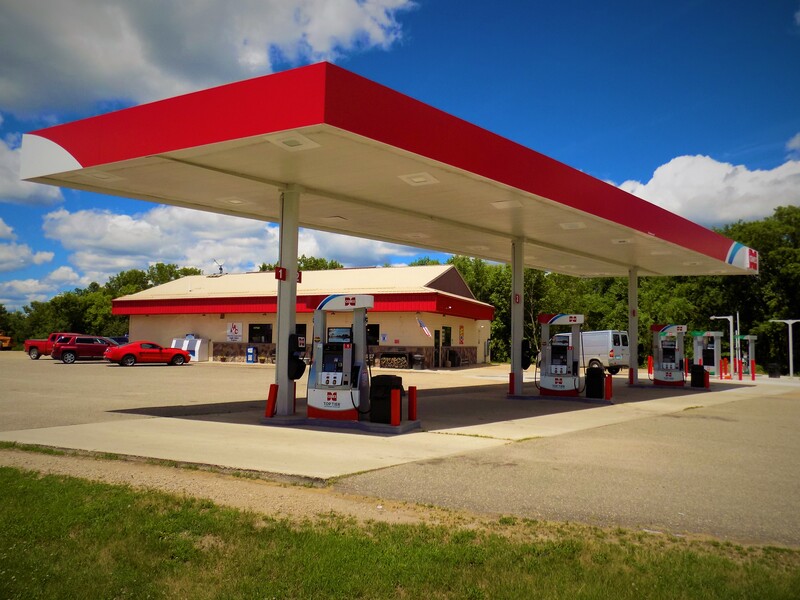 LAC's New Country Car Wash & Pet Wash Now Open for Business! 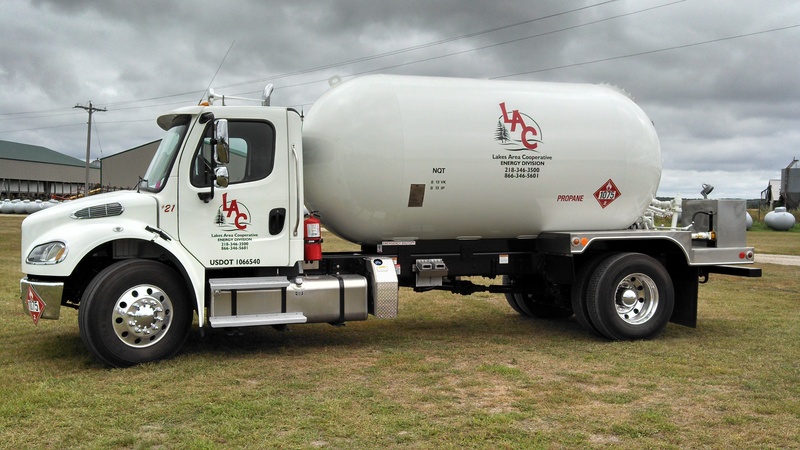 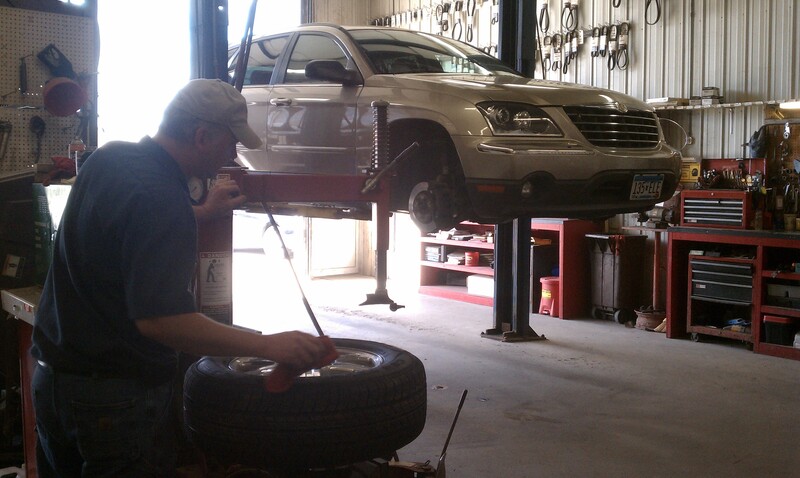 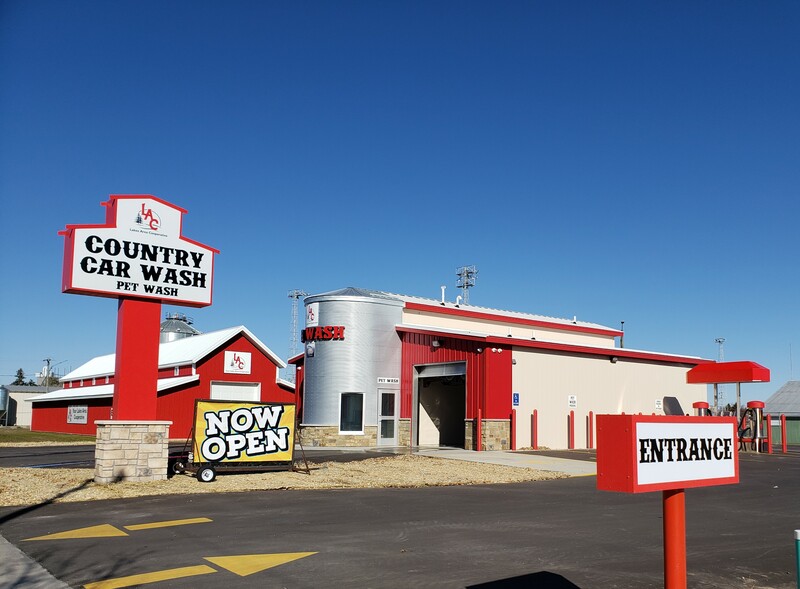 Read more: LAC New Country Car Wash Open for Business! 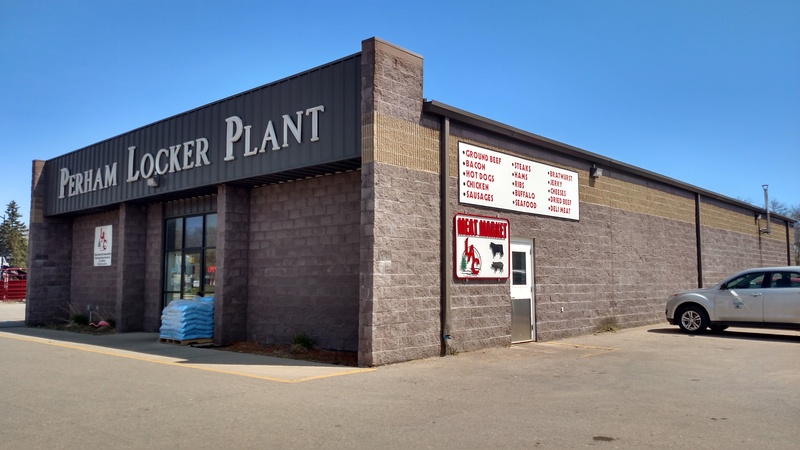 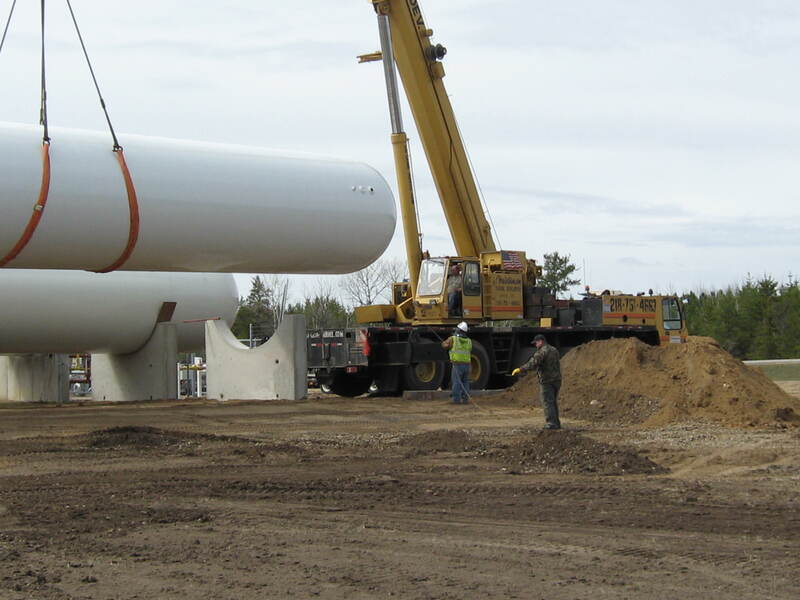 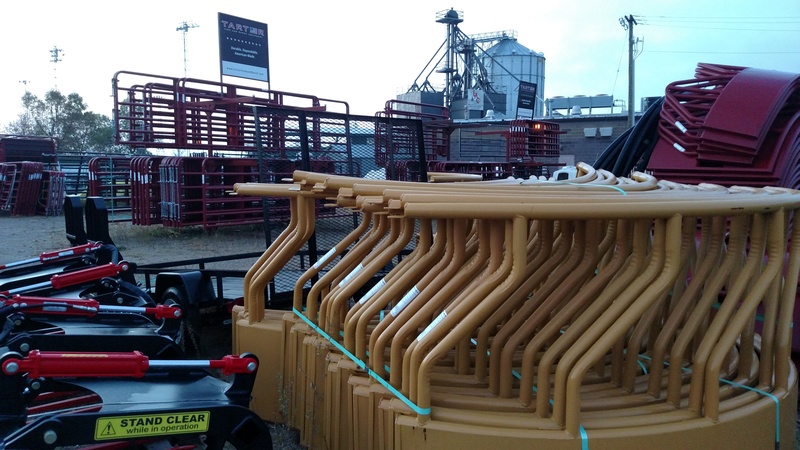 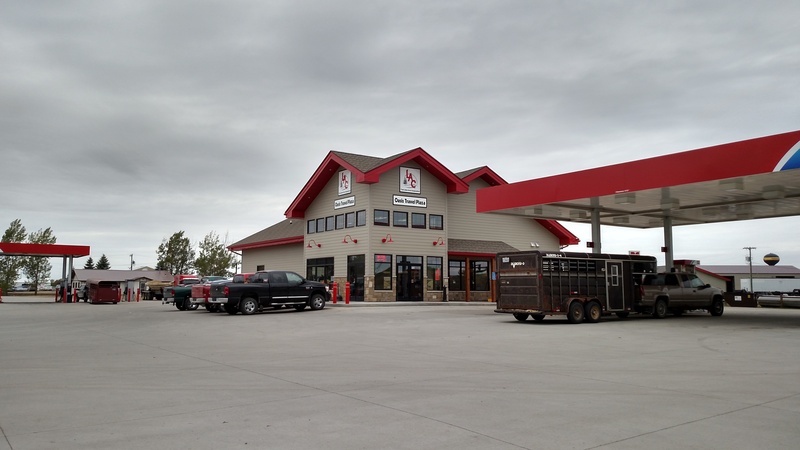 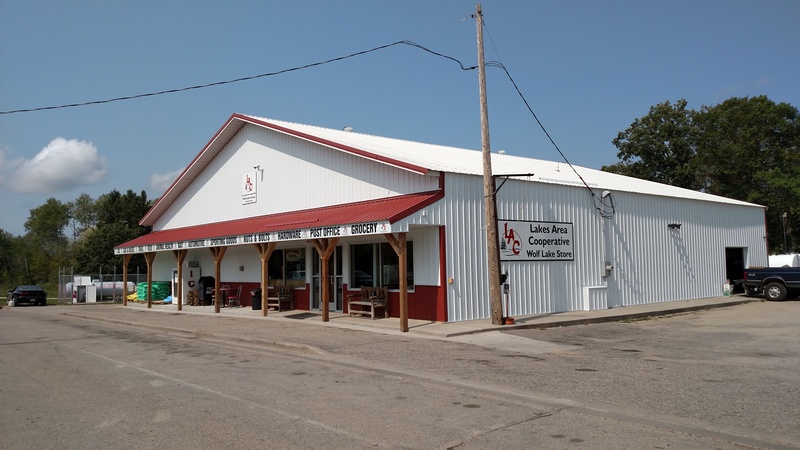 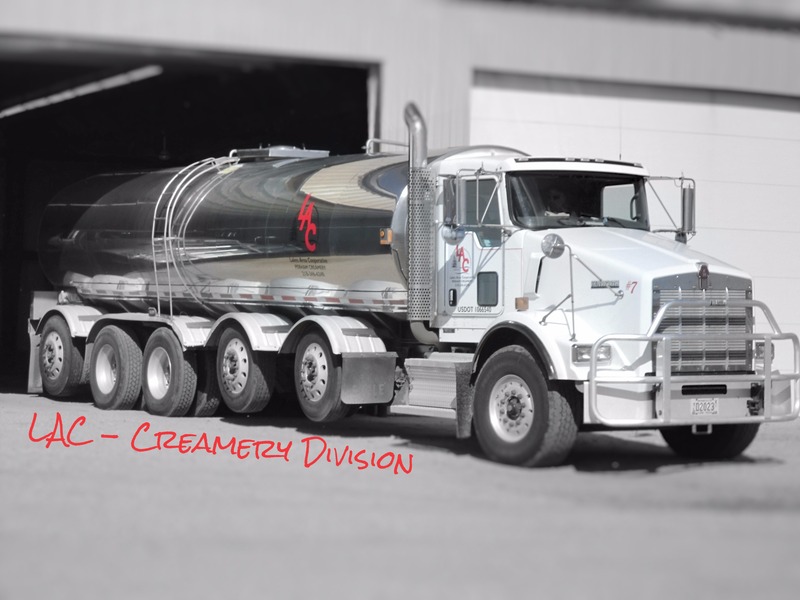 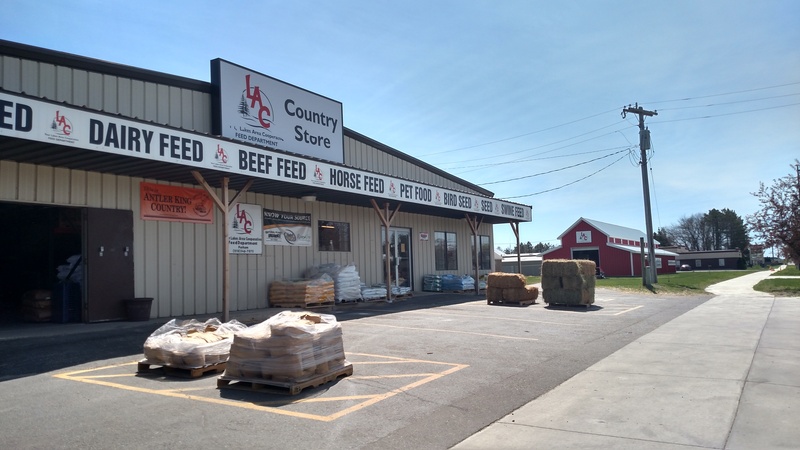 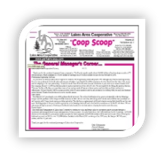 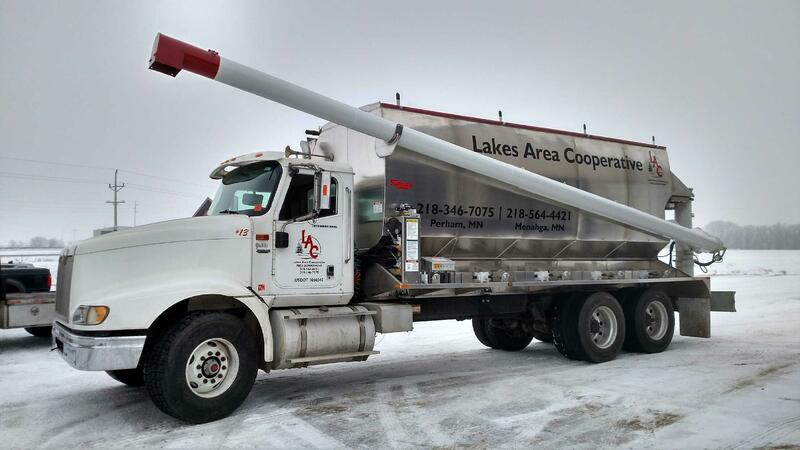 Lakes Area Cooperative, otherwise known as LAC, is a cooperative in north central Minnesota established in 1912 with 28 million dollars of assets and over 80 million dollars in annual sales.